It blew up Twitter, landed the front page, and definitely should have been handled better - but is a dress code really so wrong? 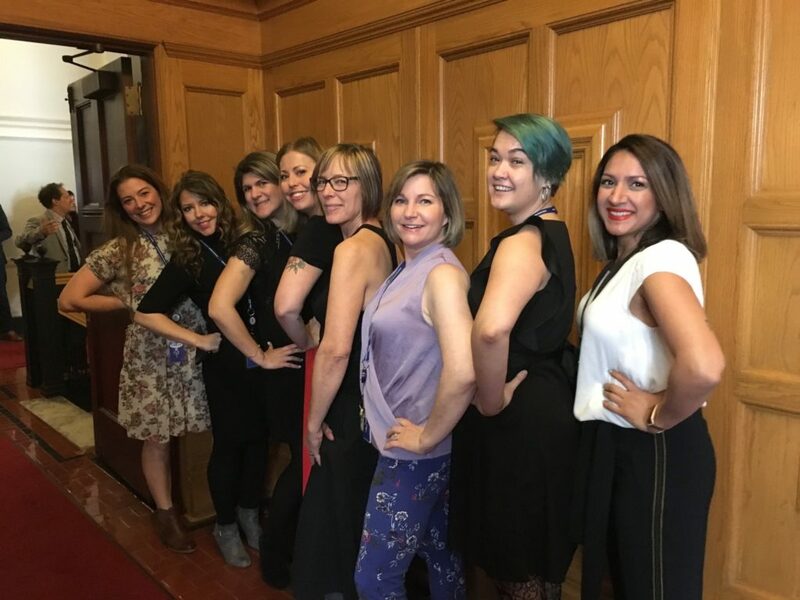 Media attention at the BC Legislature was diverted to a couple small inches of skin Thursday, as women legislative staff and reporters donned sleeveless tops and dresses to protest Sergeant-at-Arms staff telling women in the hallways to cover up. 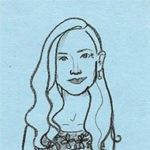 “In 2019, the rules that follow generally apply in the Legislative Chamber, the corridors around it, and committee rooms. They are also consistent with practices in place across legislatures in Canada,” wrote Speaker Darryl Plecas in a media release. Women who protested Thursday called the policy outdated and discriminatory. BC Green Party house leader Sonia Furstenau when asked why women don’t just wear jackets like men said, “We’re not here to reinforce it’s a man’s world, we are here to change the world,” she told media. 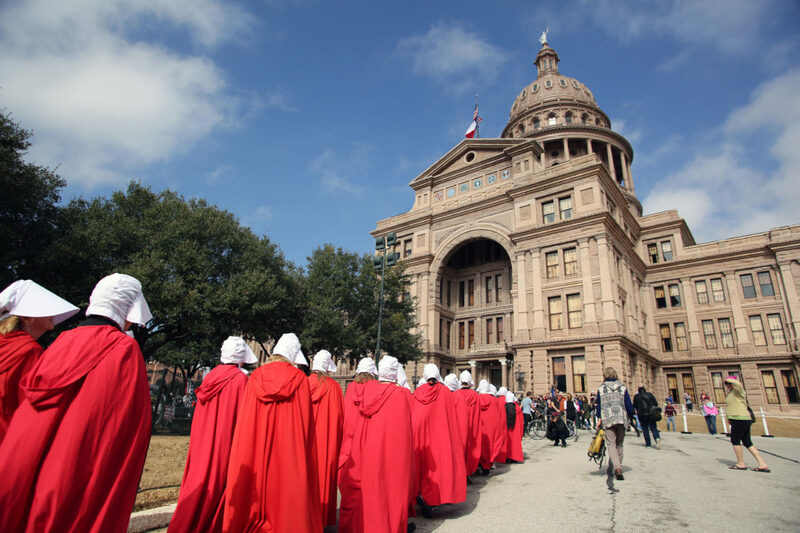 “If I’d had time I would have made robes and wings for all of us to wear today,” News 1130 reporter Liza Yuzda joked on Twitter, referring the restrictive outfits in The Handmaid’s Tale. Furstenau described a situation where one of her staff was told to wear a slip under her dress, because the dress was clinging to her legs as she walked. “Heaven forbid people realize she has limbs under her skirt! The women in this building are here to work, not dress for outdated rules,” she tweeted. It may have been unnecessary and inappropriate for the Sergeant-at-Arms staff to call out women individually for their outfits – but enforcing a dress code in the workplace is common practice. Some law or accounting firms require women to wear buttoned-up blazers, and for those working in banking and finance dark suits are the norm. Parliamentary business is serious work and clothes should communicate that. It’s not necessarily a matter of covering up – as someone pointed out yesterday, Queen Elizabeth has opened Parliament in a sleeveless dress – but of clothing that speaks to the importance of the job. A man may not always be comfortable in a suit, but it’s hard to argue that it doesn’t elevate the level of a meeting. Psychological research has found that not only does what you wear affect how others perceive you, but also how confident you feel about yourself. A study in the Journal of Experimental Social Psychology found that participants who wore a white coat they believed belongs to a doctor were more focused than those in a white coat they were told belongs to a painter. As the saying goes, clothes make the man. Dress codes elevate a workplace, contribute to a unified culture, establish a brand, and help ensure that staff are easily recognizable. The legislature is a place of history and ceremony, right down to three-cornered hat the speaker wears. If we relax the rules for women, either men will ask to start wearing muscle shirts, or by virtue of them still being in suits, will be the ones looking far more authoritative. If you ask me, that would be a step backwards for women.